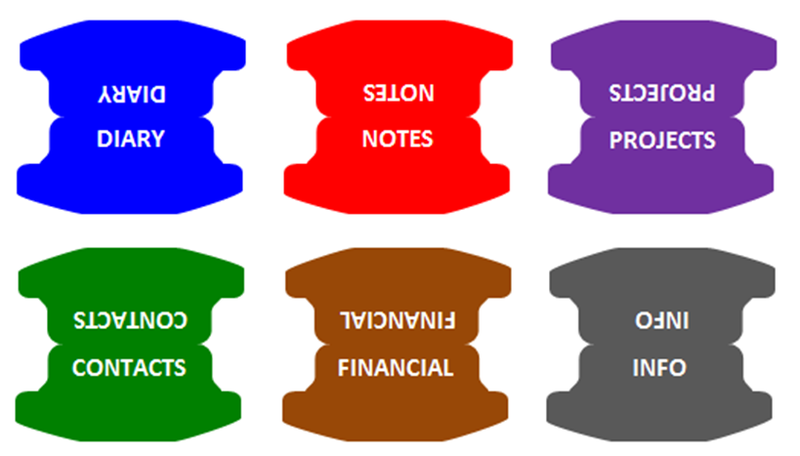 Filofax users have always been able to organise their content into sections using index dividers. 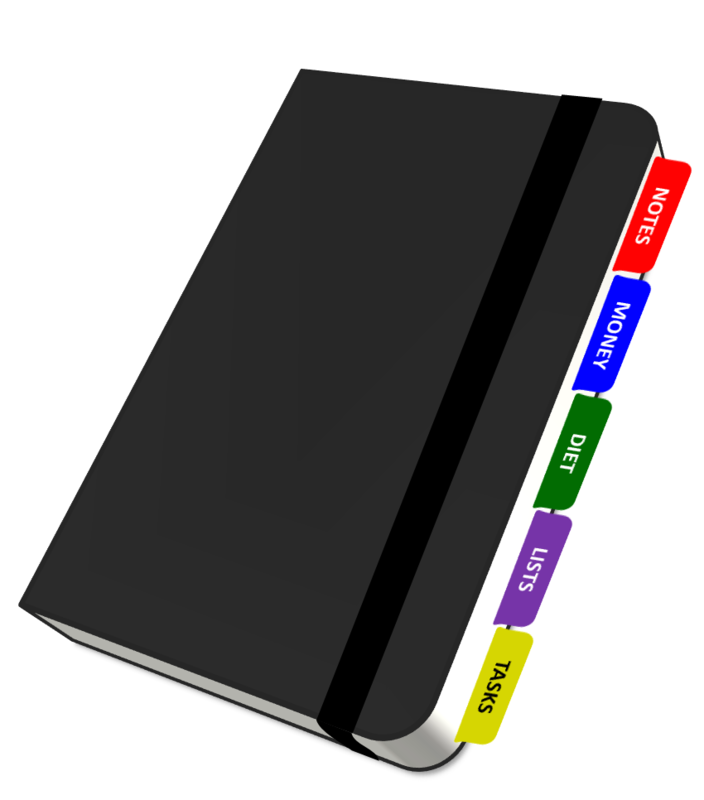 How would you like to be able to divide up and organise a bound notebook in a similar way? 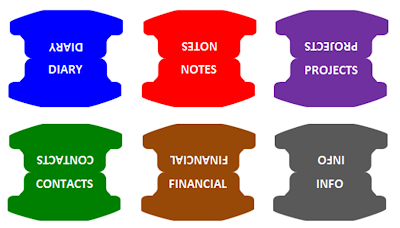 Today's free download is a Word file that allows you to make and print your own index tabs. Choose your own colours, sizes and section names. Print, cut out, fold each tab over and glue to a page on both sides. Download the file here. There are sets of tabs in two different sizes. You can change the text as well as colours of both the text and the tabs.